Passable Beach is a well known beach in Saint Jean Cap Ferrat, located at the base of the peninsula composed of sad and small stones. It offers a wonderful western exposure, overlooking the bay of Villefranche and capturing the sun set. There is a restaurant which during the summer is open all day long and for dinner, which benefits from a private and public ponton for those wanting to arrive by the water, and the beach also offers several water sport activities such as paddle boarding. There are several villas which are available to rent which are walking distance to this beach. One of the most beautiful (which is unfortunately not for rent) is the Villa Radiana, which was built for the King of Belgium, Leopold, along with the famous Villa Nellcote, Canson del Mar and Les Trois Palmiers. 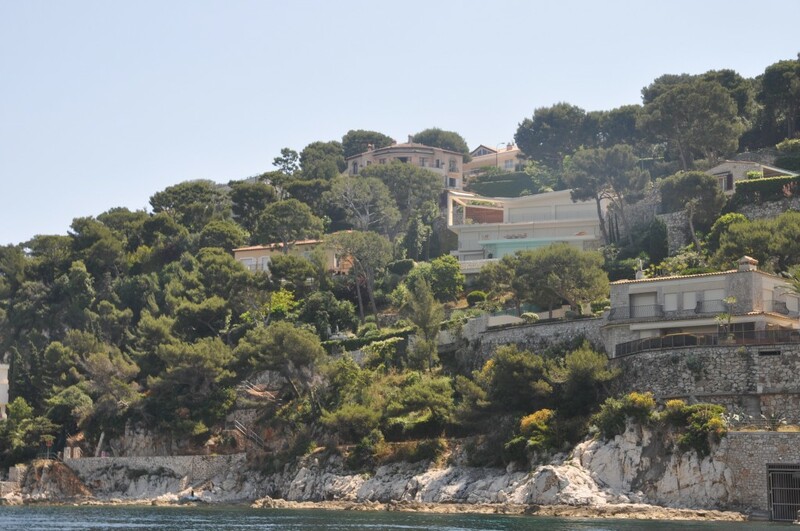 Advantages of renting a villa on this side of the peninsula are numerous – great views over the rade de Villefranche and the Cap de Nice, offering excellent light into the early evening (also sunsets), close proximity to Passable Beach, and a very short drive (or boat ride) into Villefranche.